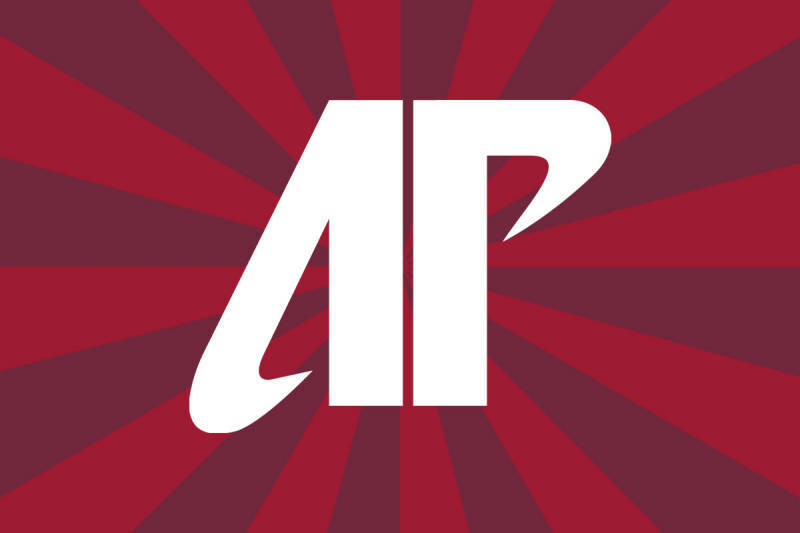 March 2014 Archives - Clarksville Sports Network - Clarksville Tennessee's most trusted source for sports, including Austin Peay State University. 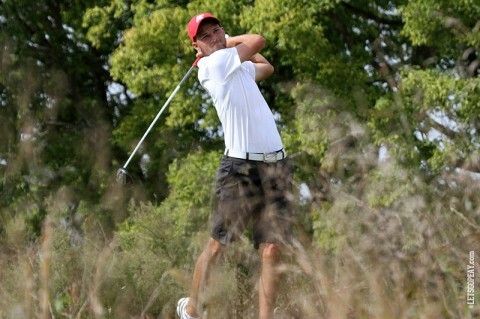 Memphis, TN – Austin Peay State University has a lot of ground to make up heading into Tuesday’s final round of the Memphis Intercollegiate, being played at the Colonial Country Club South Course. 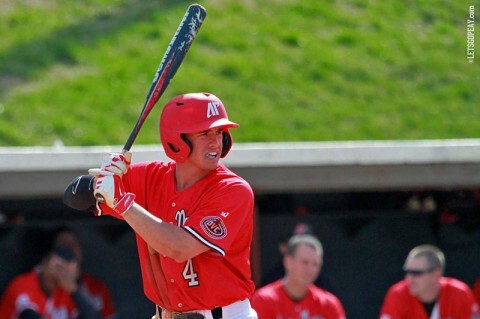 Clarksville, TN – A litany of defensive miscues proved to be Austin Peay State University baseball team’s undoing in an 8-5 Ohio Valley Conference loss to Murray State, Monday afternoon. 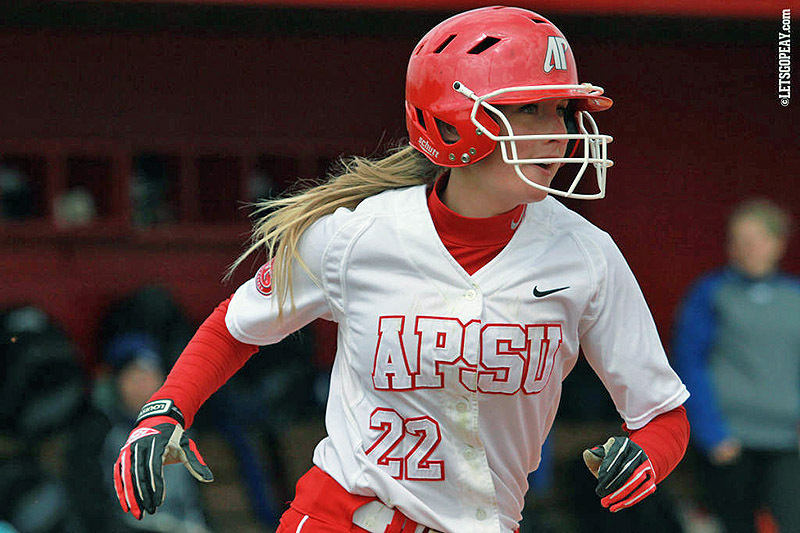 Clarksville, TN – A little more than a year ago, Kirby Cannon was named Austin Peay State University’s head coach. 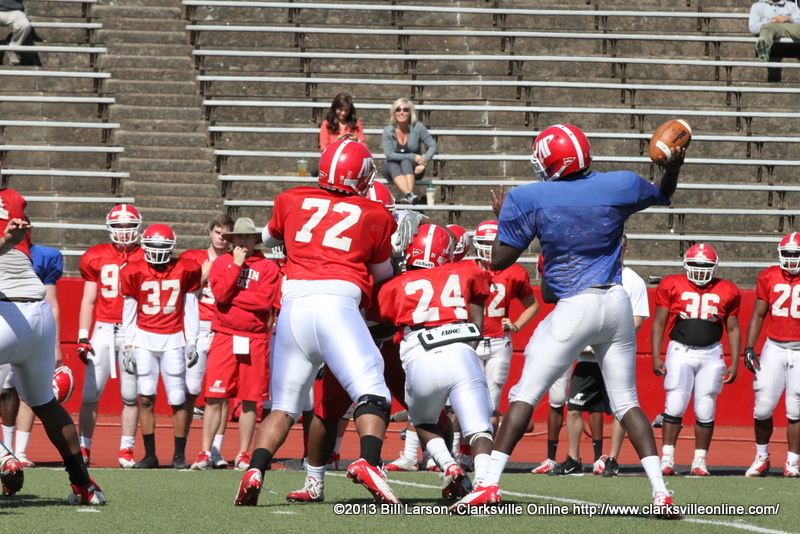 Tuesday (1:30pm) will see Cannon and staff open their second spring practice. 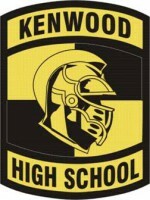 There is the real world, and then there is the sports world. 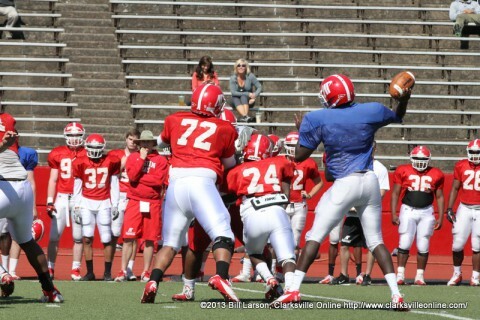 A lot of people happily commute back and forth between the two. This is for those commuters, dressed like Clark Kent, but when they emerge from a McDonald’s bathroom (due to lack of phone booths in 2014) they have on their favorite sports jersey and foam finger, ready to talk about the latest update that just popped up from the ESPN app on their smart phone. Clarksville, TN – Since the final horn sounded to end Austin Peay State University’s 0-12 football season in 2013, head coach Kirby Cannon and his Governors have gone through the off season counting the days until they could get back on the field to get better and put last season behind them. 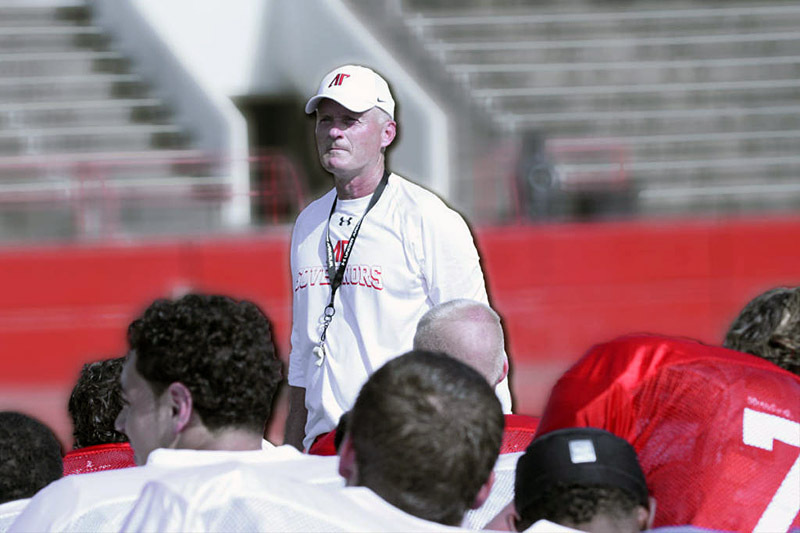 The wait is all but over, as spring football practice opens for the Governors April 2nd, with Cannon ready to begin his second season and looking to continue building the program and improving on the foundation that was begun a year ago. Cape Girardeau, MO – After trailing for the first five innings, March 30th at the Southeast Softball Complex, Austin Peay State University’s softball team took advantage of a Southeast Missouri State University error to score four times in the inning on its way to a 6-2 Ohio Valley Conference victory. 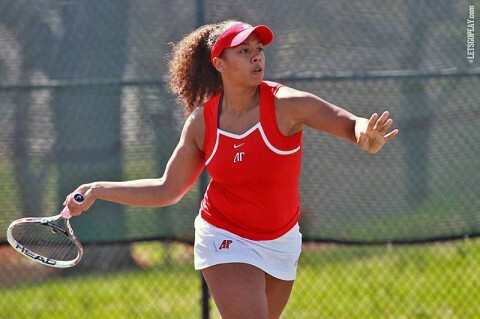 Clarksville, TN – Austin Peay State University women’s tennis team dropped a 5-2 match to SIU Edwardsville, Sunday, at the Austin Peay Tennis Courts. The Lady Govs fall to 5-10 overall, with a 2-4 mark in the Ohio Valley Conference. SIU Edwardsville moves to 7-3, with a 2-3 conference mark. 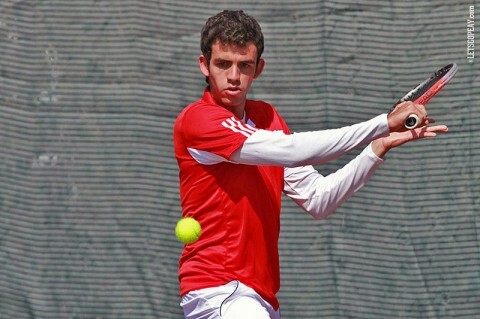 Clarksville, TN – The doubles finally broke through with a win and Austin Peay State University men’s tennis team rolled to a 5-2 win against SIU Edwardsville, Sunday, in Ohio Valley Conference action. 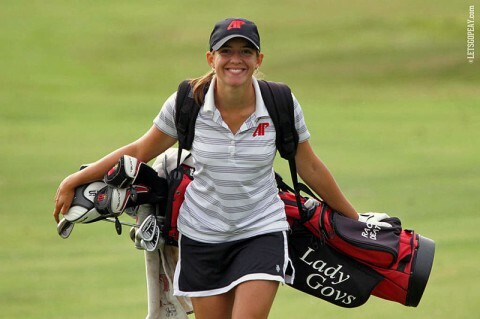 Bowling Green, KY – Austin Peay State University women’s golf team will not have far to travel this week as it plays in the inaugural WKU Lady Topper Classic, Monday and Tuesday, at the Bowling Green Country Club.